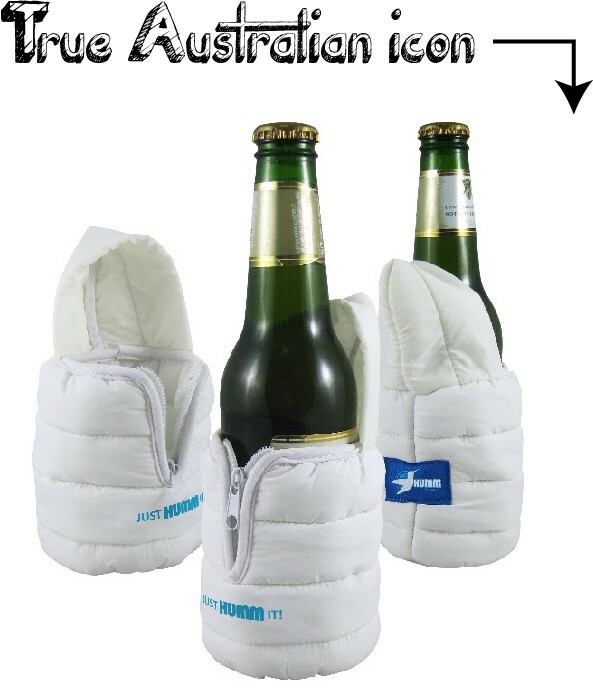 Be the centre of attraction when you cover your drink bottles in these fabulous little ski jackets. They won't keep your bottles warm but instead, they will keep them cool. Your mates will be enthralled. 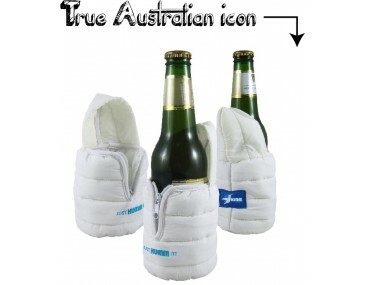 This quirky and fun coolers are manufactured from a low density foam and are cleverly stitched into the perfect shape of a warm and cosy ski jacket. The jacket has a zip up front and a hood on the top. It features a classic design of padded panels with a stitched horizontal trim making it look like an authentic miniature ski jacket. The jacket comes in a light snowy colour. Open the zip and slip your drink bottle into the jacket. Then zip it up again, your beverage, soft drink or alcoholic drink is guaranteed to stay cool for hours as well as looking very stylish and chic. The cooler covers the base of the bottle allowing the neck and top to show out for easy drinking access. Talk to us about branding your company logo and graphics onto the coolers. 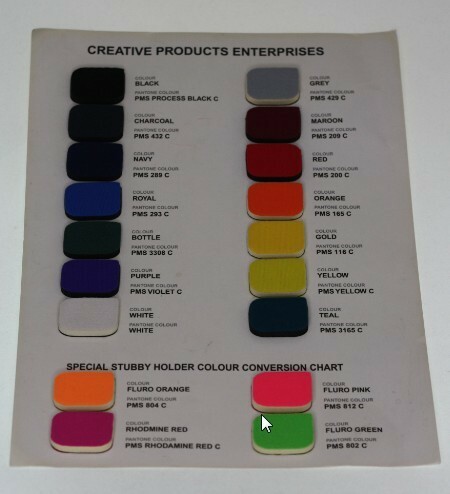 Our listed price includes branding of your personalised company logo or graphic in a full colour print. 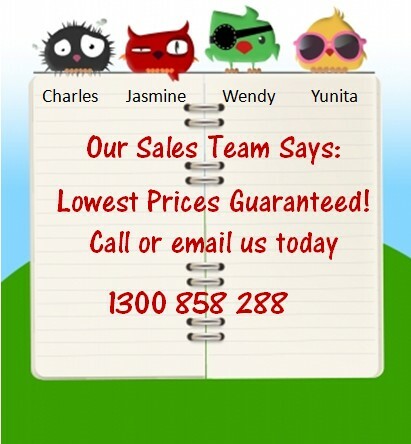 Hand them out as freebies at parties, corporate events, sports events, bucks night and hens nights. 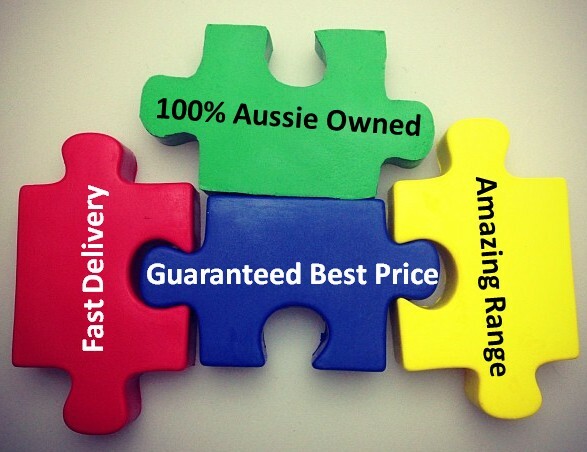 They make fun promotional items for a large range of occasions. 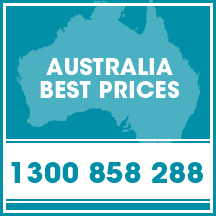 This product is supplied in bulk quantities. We offer a speedy turnaround time of 2 weeks from approval of artwork. 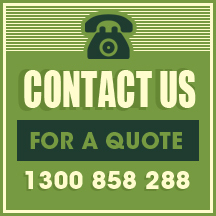 If your order is urgent, please speak to us about our faster turnaround times. Bulk orders for this product come packaged in a 57cm(L) x 39cm(W) x 57cm(H) sized carton.